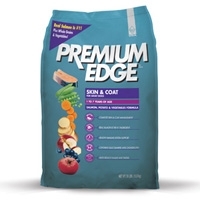 Diamond Premium Edge Skin & Coat Adult Dog 35 Lb. 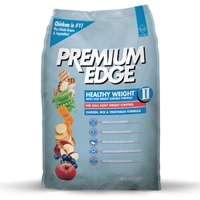 Diamond Premium Edge Healthy Weight Maintenance #2 Dog 35 Lb. 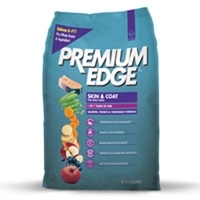 Premium Edge Adult Dog Healthy Weight, Weight Control Formula is formulated to maintain ideal body weight following weight loss. 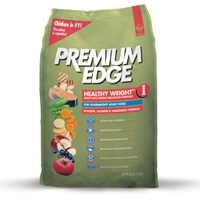 Moderate protein and low fat promotes lean body conditions. 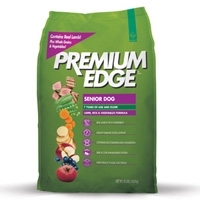 Contains L-carnitine for healthy metabolism and glucosamine & chondroitin which helps keep joints healthy. 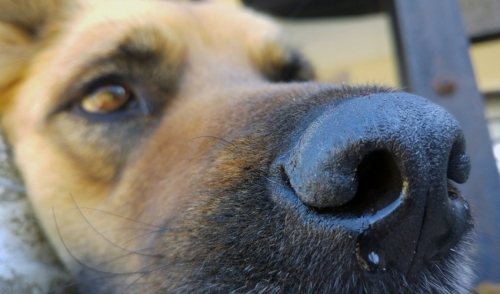 Your dog with love the great taste and be able to maintain his weight as well. 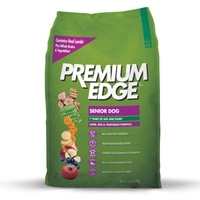 Diamond Premium Edge Lamb & Rice Senior Dog 35 Lb.